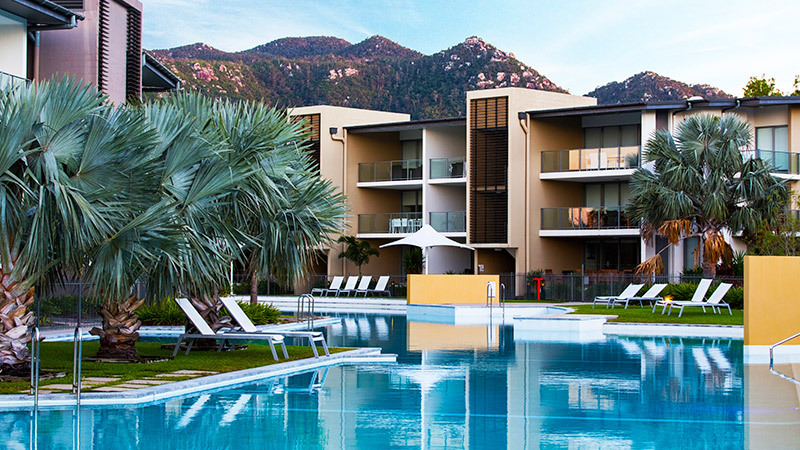 Experience the allure of one of Australia's most beautiful and relaxed island holiday destinations: Peppers Blue on Blue Resort on Magnetic Island, Resort accommodation, Queensland. Just 25 minutes by Fastcat ferry from Townsville, Magnetic Island is a unique blend of bush-land, fine beaches and bays. More than half the island is ruggedly beautiful national park, with huge granite boulders and towering hoop pines dominating the skyline. 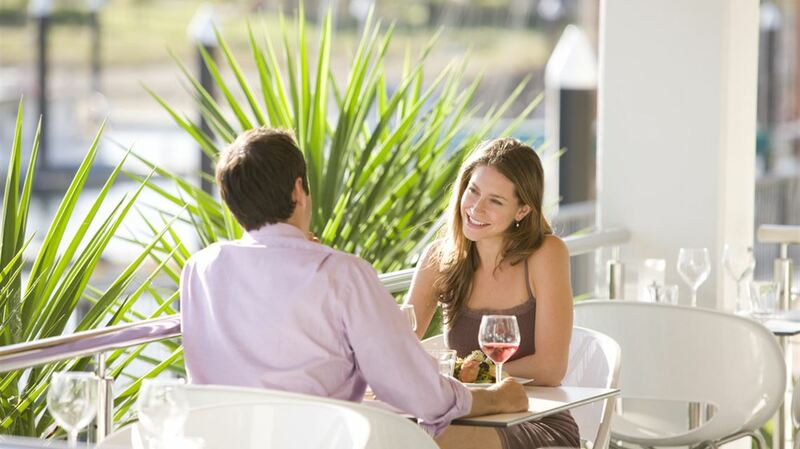 You will find Peppers Blue on Blue Resort positioned on the water's edge overlooking the Magnetic Island marina and adjoining ferry terminal. Peppers Blue on Blue Resort Magnetic Island offers all you would expect of a tropical island resort including our onsite Boardwalk Restaurant & Bar, catering sumptuous meals If it is the ultimate in relaxation you are looking for then endota spa is onsite and offering all the luxury treatments and pampering everyone can enjoy. 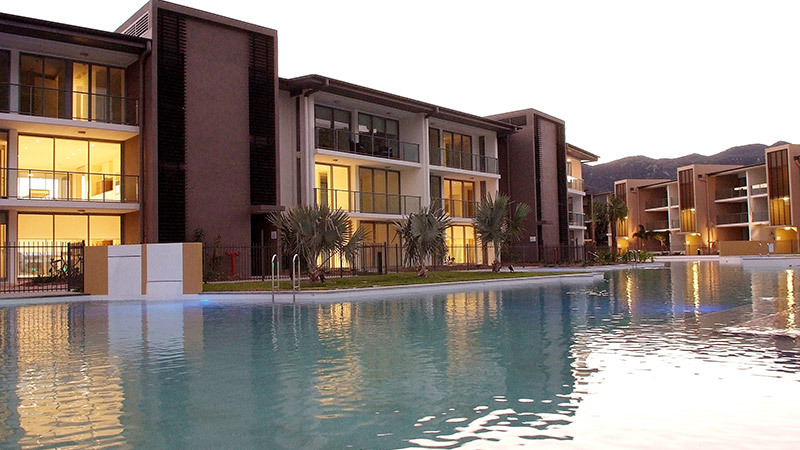 Your accommodation at Peppers Blue on Blue Resort Magnetic Island is your private sanctuary. 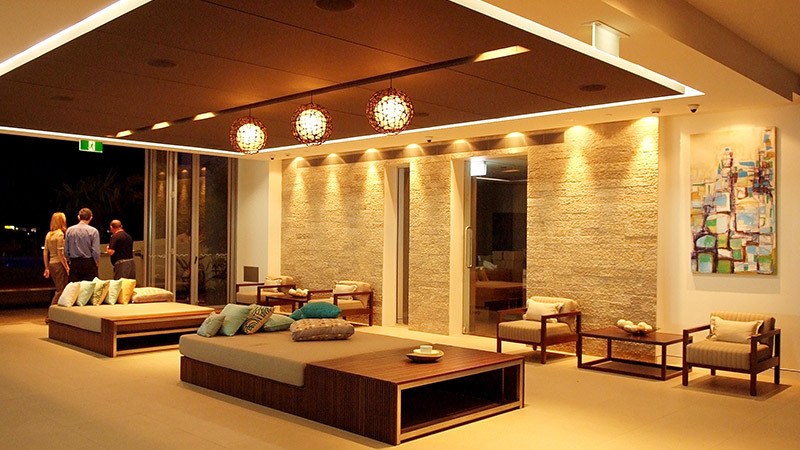 Accommodation includes resort style rooms and studios, one, two and three bedroom apartments or the ultimate accommodation with either our 3 or 4 bedroom penthouses. Magnetic Island is awaiting exploration whether you're fishing or diving, exploring reefs or rainforest by foot, bike or boat. 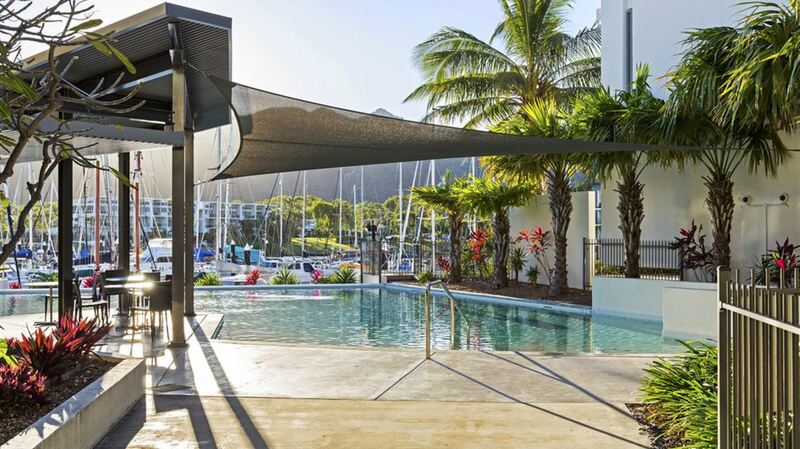 Magnetic Island is also part of the World Heritage Listed Great Barrier Reef offering an abundance of things to see and do.For leisurely pursuits you can laze around one of our pools, stroll along the marina, or if you want to experience the great outdoors Peppers Blue on Blue Resort is the perfect base. Close to the hustle and bustle of this popular seaside lifestyle, Magnetic Island is a unique blend of national park, fine beaches and bays. Bushwalking tracks provide an ideal opportunity to see the Australian wilderness and wildlife in its natural habitat. 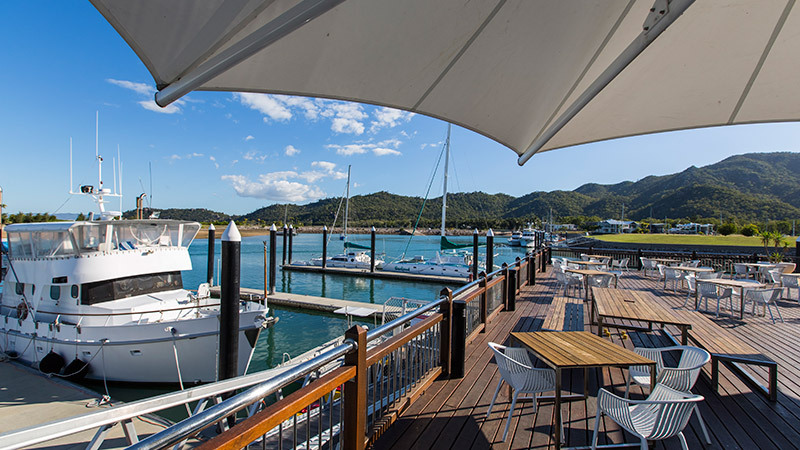 Magnetic Island is also close to the World Heritage listed Great Barrier Reef and only 25 mins by boat from Townsville.